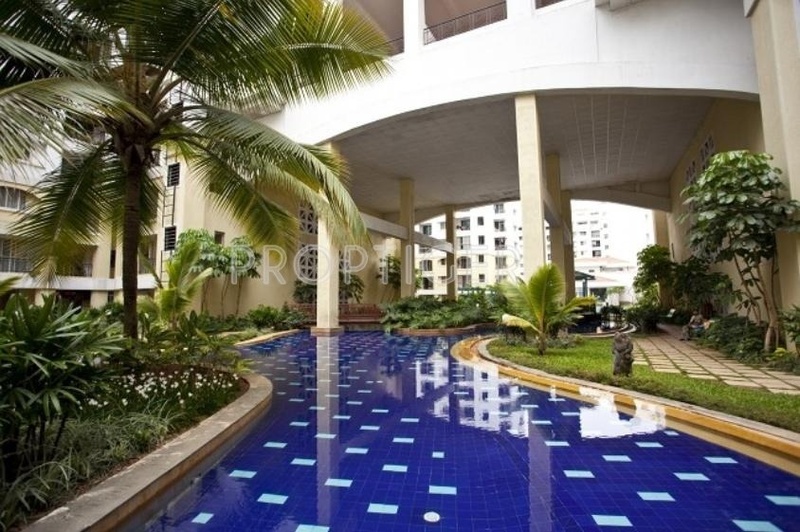 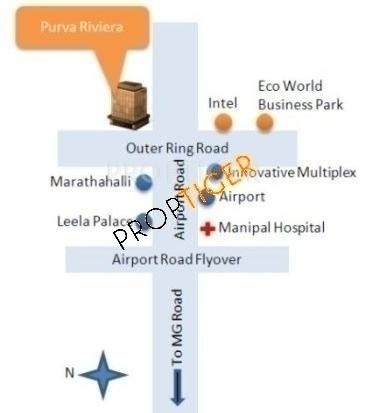 It offers 2, 3, 4 BHK Apartment in Old Airport Road. 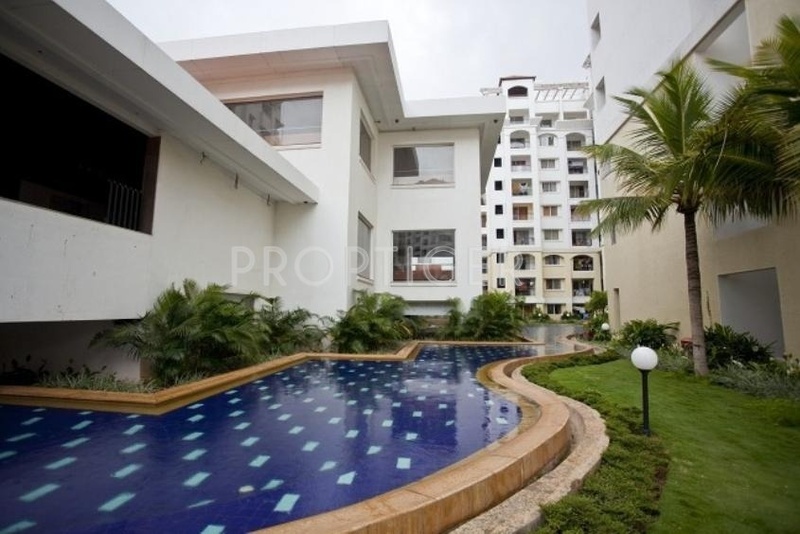 The project is Completed project and possession in Jan 12. 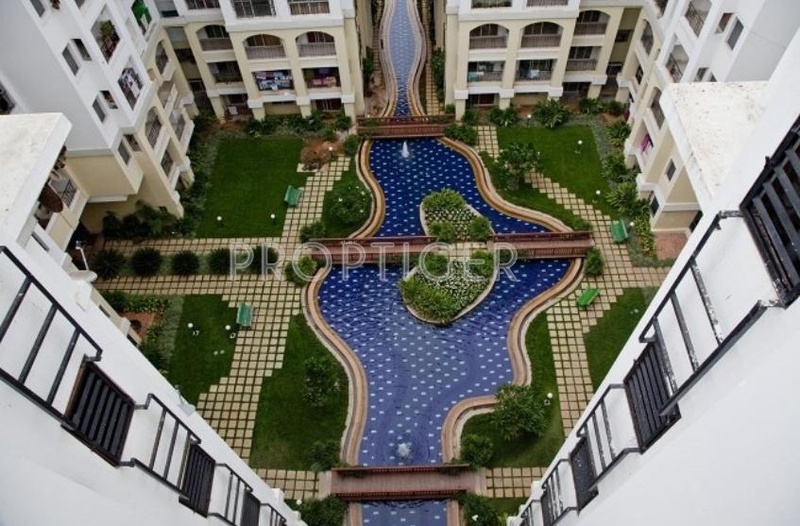 Among the many luxurious amenities that the project boasts are , Intercom, Community Hall , , Tennis court etc. 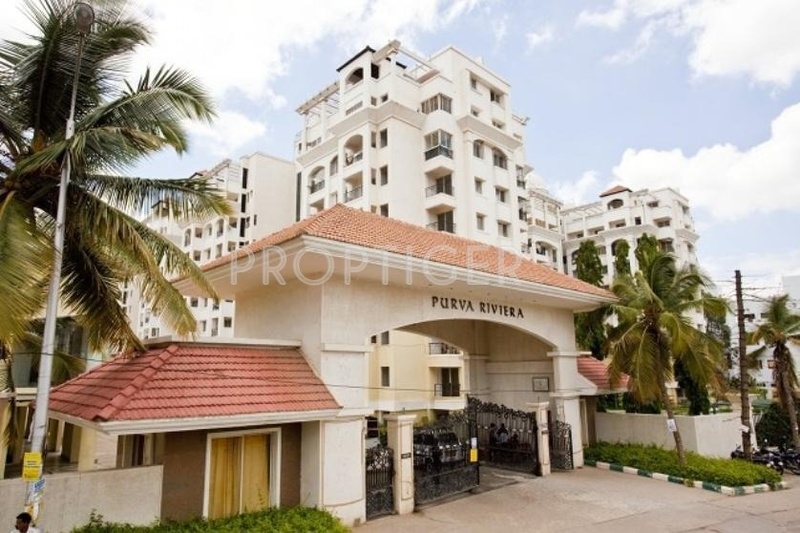 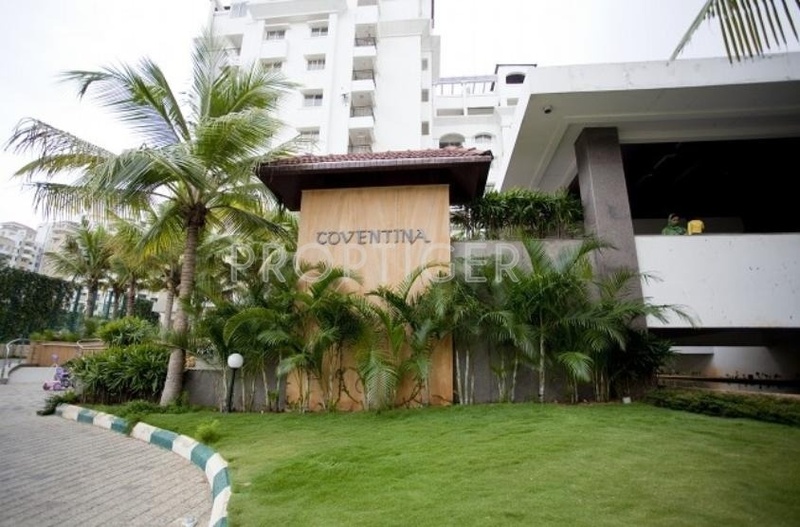 whats the ongoing price for a 2BHK flat in Purva Riviera?